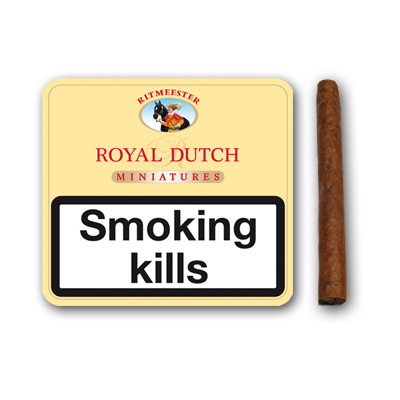 The Ritmeester Royal Original Miniatures are produced under the Danneman cigar manufacturer that have a great reputation and enjoy unrivalled success on the continent. 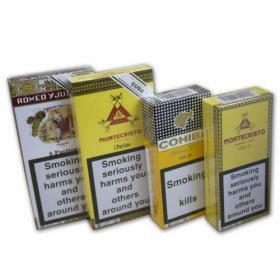 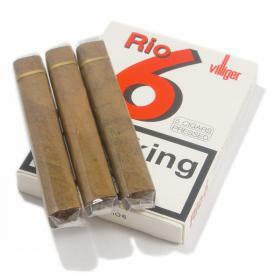 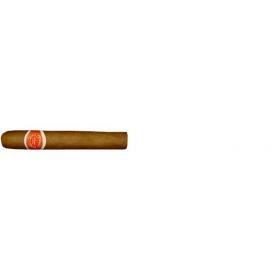 The Royal Dutch Original miniatures are a small mild flavored cigar ideal for those in-between moments. 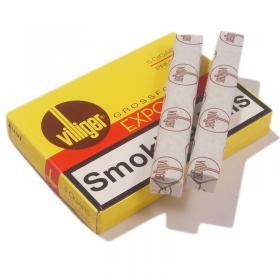 They do not require cutting so can be enjoyed straight out of the tin.